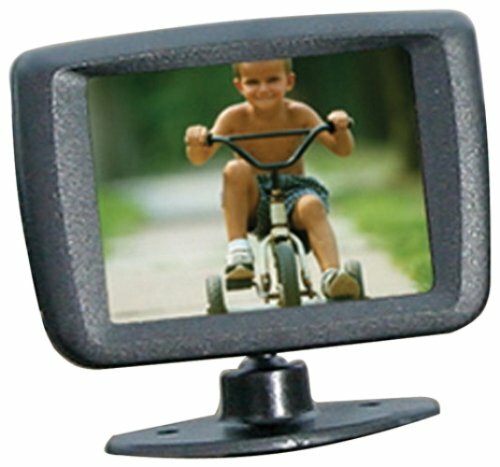 2.5" color LCD monitor, mountable on the dash or the windsheild. Swivel mount allows installation anywhere. 110 Degree viewing angle, all metal housing, and IR LED's for great night vision.